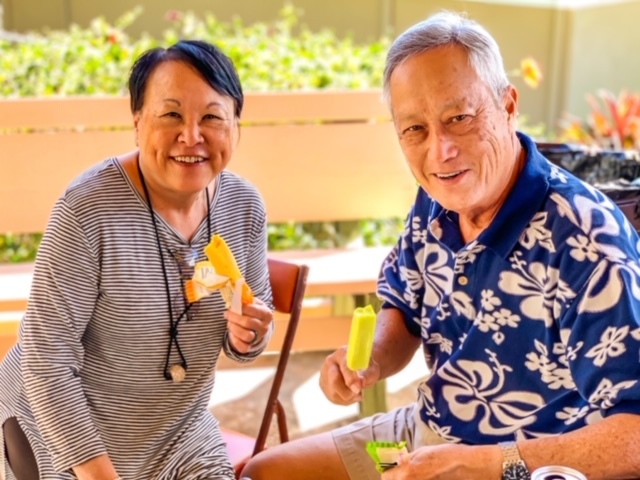 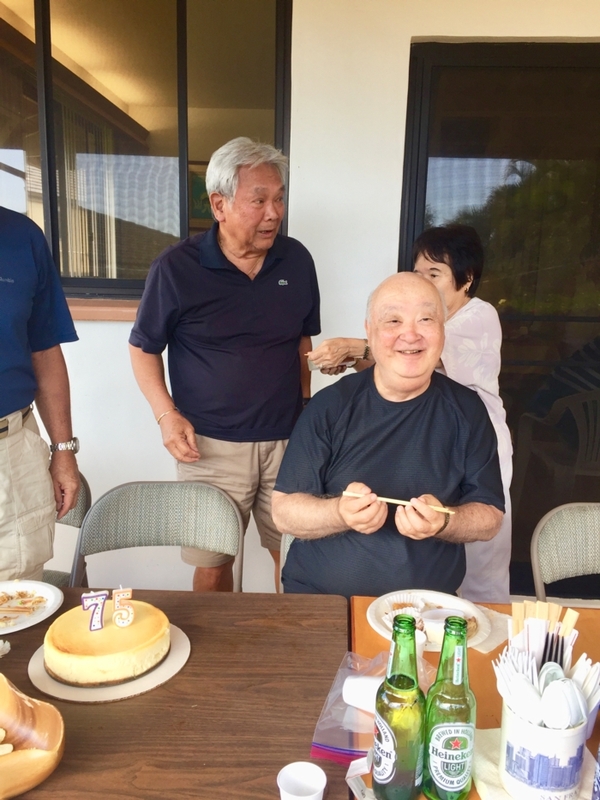 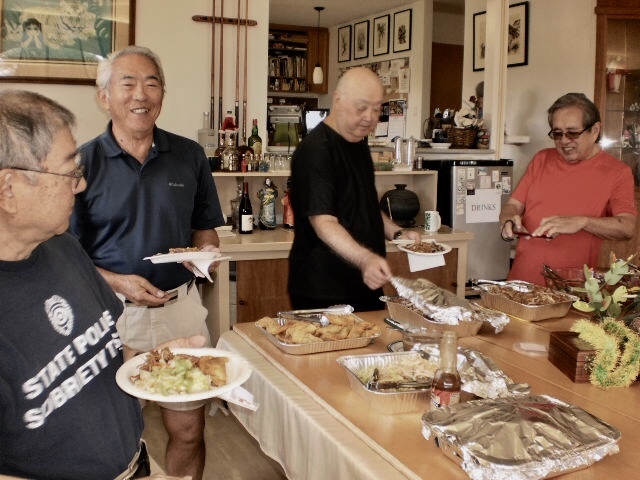 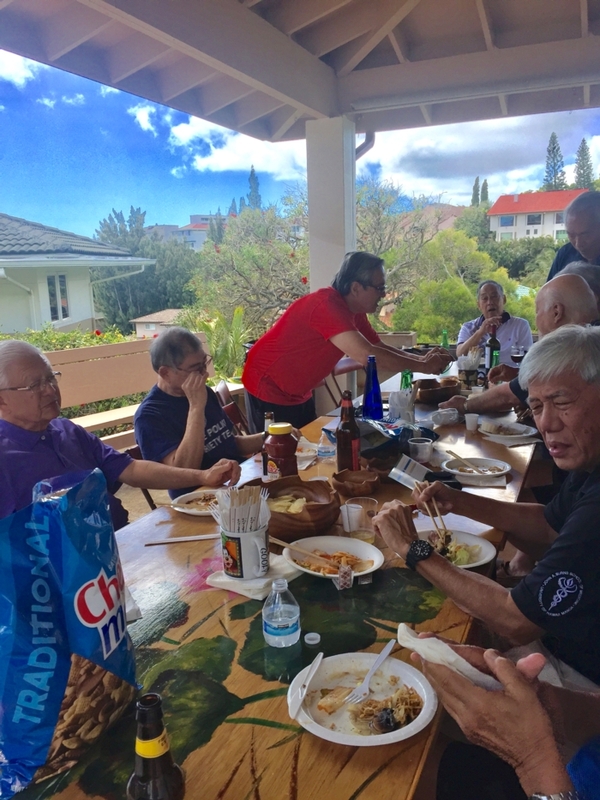 A very casual BBQ Lunch was held at the Waialae Iki home of Janis & Roland Chun (‘62) on Tuesday, March 19th ... following a beautiful Spring day of golf at Hawaii Kai GC. 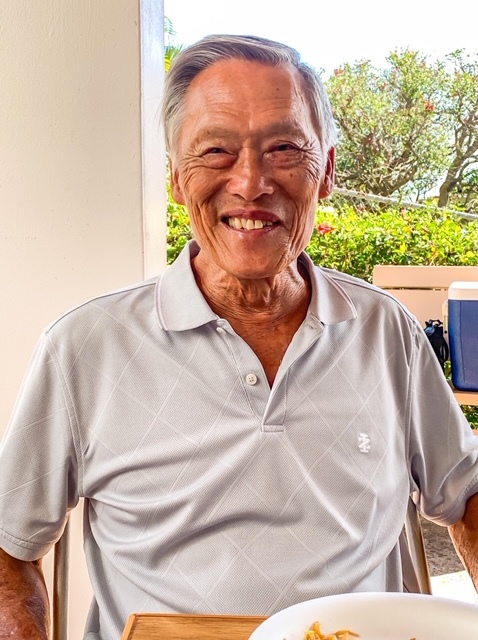 There were (12) Golfers, that included Milton Tsuda (‘62), Jane & Ricky Oshiro, Karen & Cal Nakagawa (‘62), Peter Ching, Clifford You (‘62), Rodney Asada (‘62), Nate Wong (‘62), John Ishikawa (‘62), Creighton Kudo (‘62) and Colin Leong (‘62). 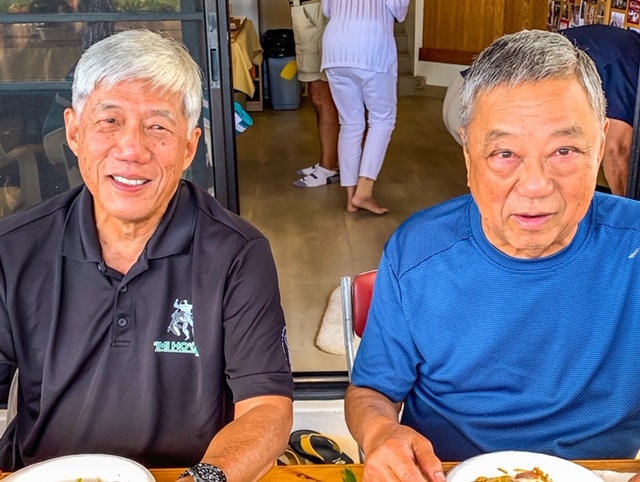 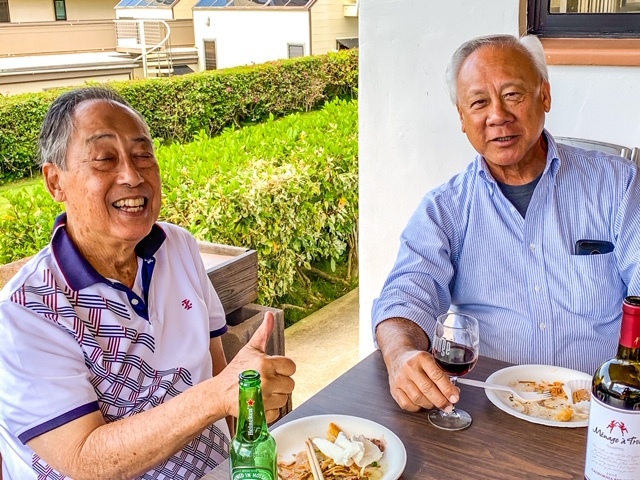 Golfers converged at The Chun’s and were joined by Pat Tom (‘62), Leighton Liu (‘62), Mark Kaneshiro (‘62), Pat & Jimmy Hayakawa (‘62)), Eunice & Dennis Ching (‘62), Bert Fong (‘63), Evie & Chester Ching (‘62), Nate Wong (‘62), Joyce Tsuda, Pam Leong, Dickie Lau (‘62), Paul Chun (‘62), Janis & Roland Chun (‘62). 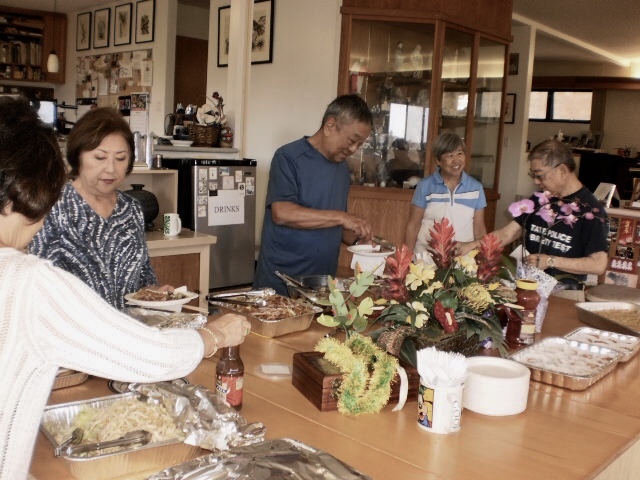 Mahalo to Janis & Roland for opening their home to the Class. 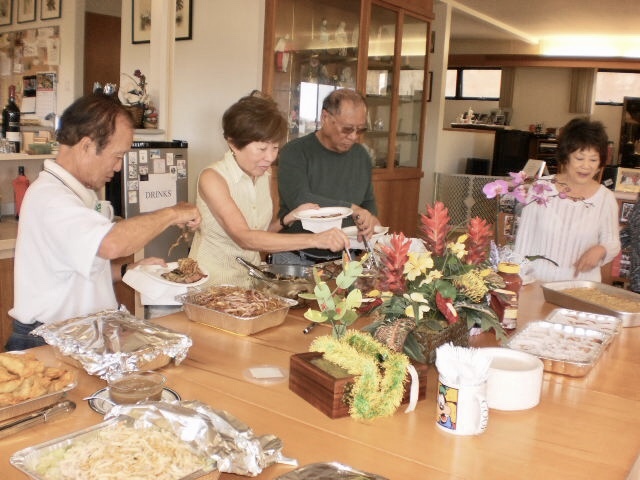 Missed, were those who were unable to attend because of conflicts. 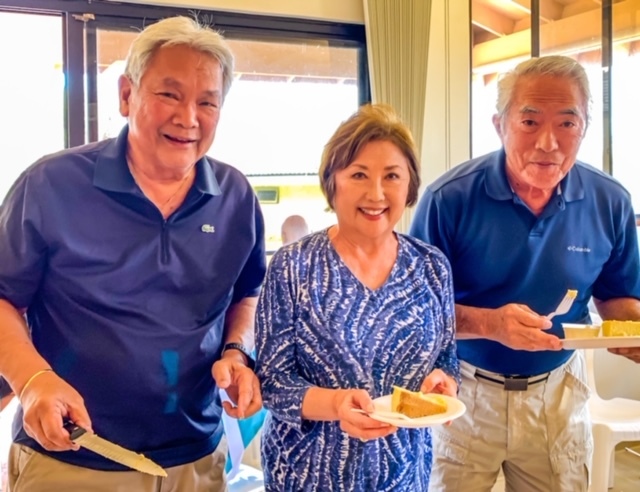 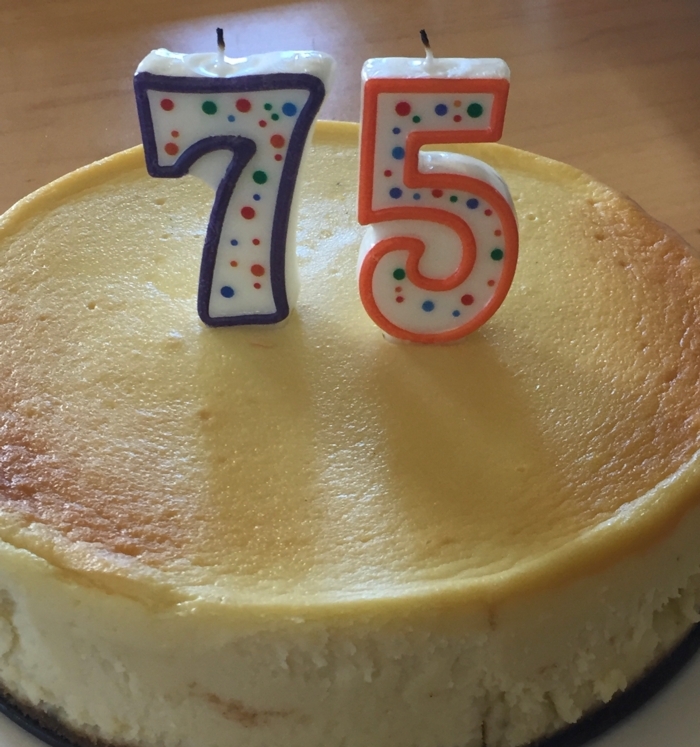 Happy Birthday to “all” Classmates of Iolani62!